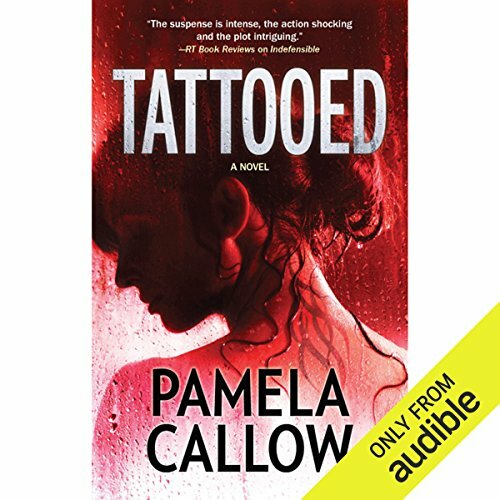 Pamela Callow, JD, MPA, is the bestselling author of the Kate Lange legal thriller series. 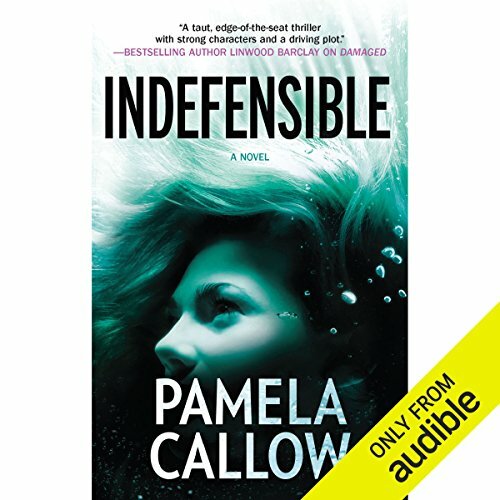 With over one million readers, Pamela Callow's critically-acclaimed series has been compared to works by Robin Cook, Tess Gerritsen and John Grisham. Her debut novel DAMAGED was a Levy Home Entertainment "Need to Read Pick", with Top Ten Bestseller placement everywhere books were sold across North America. The series has been translated in eight countries. 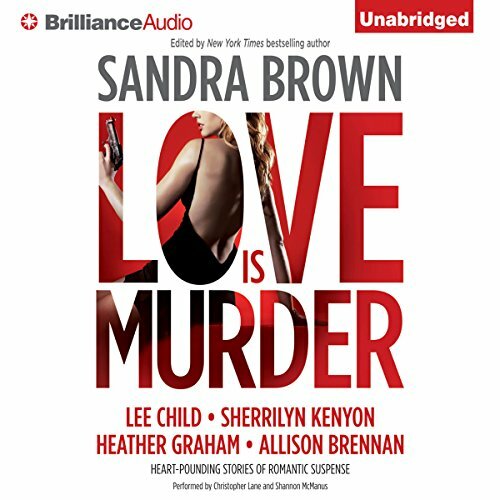 She is also a contributor to the International Thriller Writers' bestselling THRILLER 3: LOVE IS MURDER anthology, edited by New York Times bestselling author Sandra Brown. A member of the Nova Scotia bar, Pamela Callow also holds a Master's degree in Public Administration. Prior to making writing a career, she worked as a Strategic Services manager and was the Canadian executive for the Global Justice Team with international consulting firm Accenture. 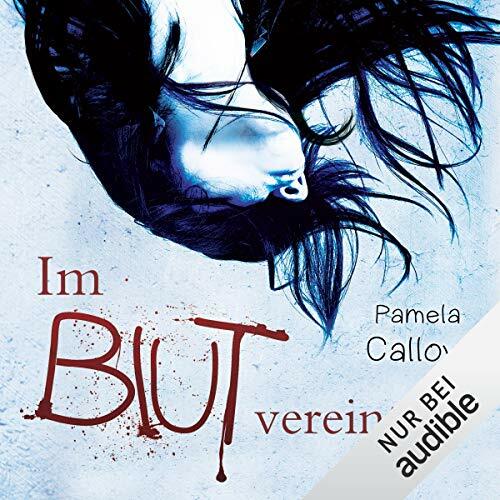 She is currently working on INFLICTED, the fifth release of the Kate Lange thriller series. She would love to visit all the countries where the Kate Lange books are published, but in the meantime, she drinks copious amounts of coffee, daydreams, spoils her pug Peaches, and sings in a barbershop chorus. 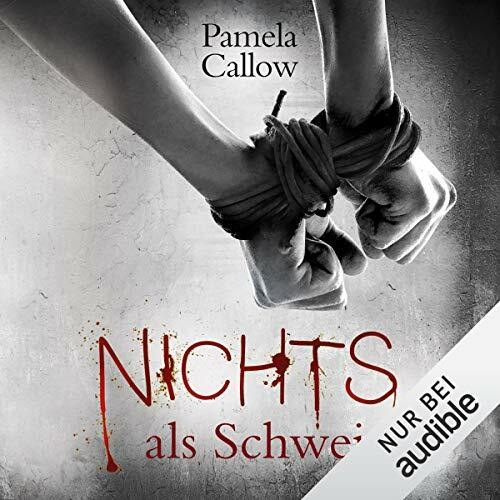 Visit www.pamelacallow.com for more information about her books.